King James VI of Scotland was the father of Charles of England. He was the second son in the family. In 1603, his father became the ruler of the English throne. Then he moved to England. 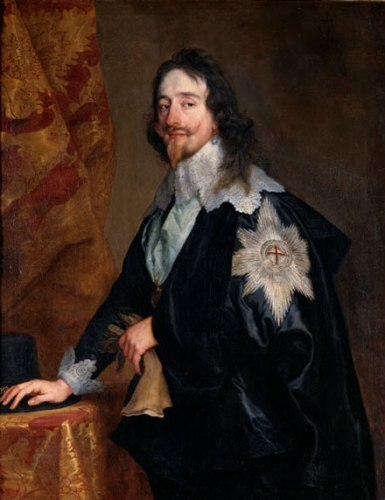 Prince of Wales was the elder brother of Charles I of England. He was Henry Frederick. In 1612, he died and it made Charles I become the heir for the Scottish, English and Irish throne. There was an attempt to make him marry the Spanish Habsburg princess. The marriage negotiation could be seen from his visit in 1623 in Spain. However, he did not marry a Spanish princess. His wife was Bourbon princess Henrietta Maria of France two years later. Charles and Parliament of England had a dispute after his succeeded the throne for he believed about the divine right of kings. 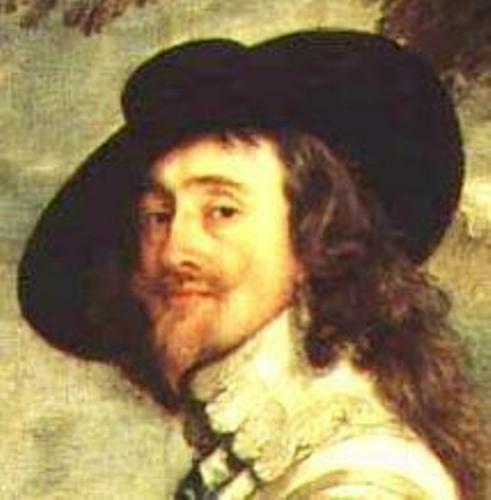 The actions of Charles I represented the tyrannical absolute monarchy. It can be seen from his decision to increase the taxes without the consent of the parliament. The religious policies that he made were not gained any sympathy from the Calvinist or even puritans. Bishops’ Wars happened because Charles I forced the adoption of high Anglican practice for the Church of Scotland. 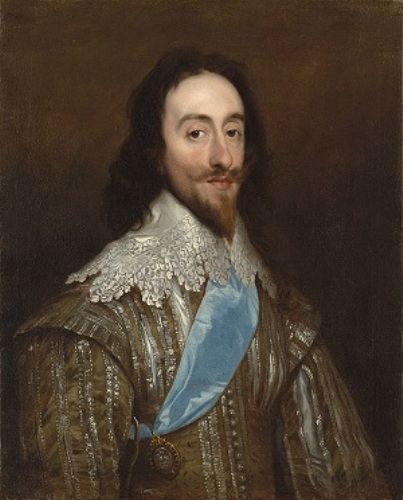 Charles I of England had a dispute not only with the parliament of England but also of Scotland. Get facts about Bonnie Prince Charlie here. 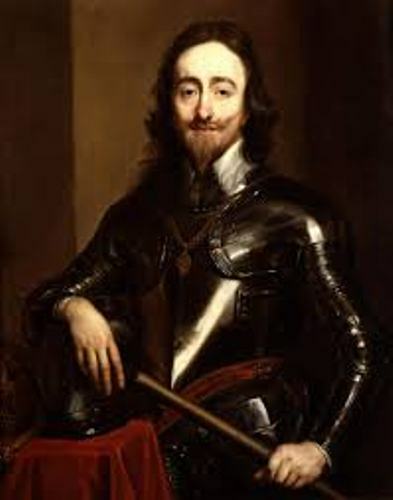 The English civil war broke out between the Charles I and the armies of Scottish and English parliament in 1642. Since he could not gain victory, the throne of England was given to English parliament. In January 1649, he was executed for high treason. Get facts about Charles II here. 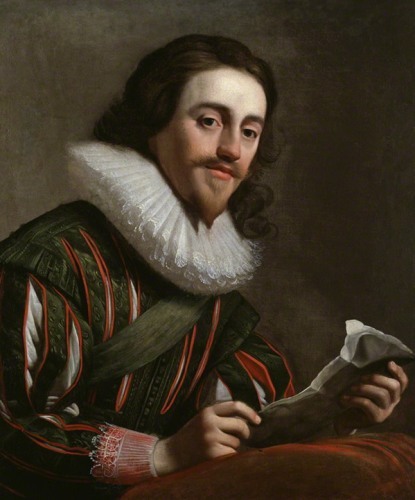 Do you have any opinion on facts about Charles I of England?